The three-space “multiplex storefront theater” brings the Netflix membership model to the stage. 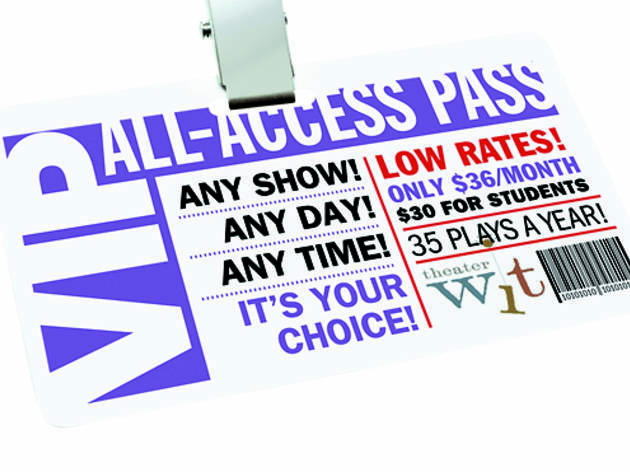 Inspired by a similar program at Seattle’s A Contemporary Theatre, Theater Wit will offer a $36 per month pass ($30 a month for students) allowing members to reserve a seat, at no additional charge, to any performance, including productions by Theater Wit, its resident companies Stage Left and Bohemian Theatre Ensemble, or other renters. The latter group this season is a diverse mix, including TimeLine, Griffin, Sideshow, Porchlight, Strange Tree Group, New Millennium, Pride Films and Plays, Route 66 and an appearance by the Antwerp-based theater group Salomee Speelt. 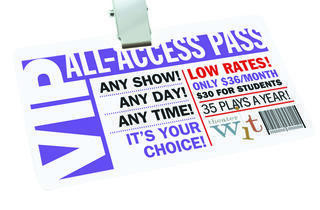 Additional perks, such as member nights, discounts at the bar and bring-a-friend deals, are likely. Wechsler says he discussed terms with his venue’s tenants, to ensure the membership program aligns with prior agreements “and to make sure we didn’t cannibalize their own subscription programs.” But he thinks the monthly, unlimited nature of this new scheme will attract a different crowd than traditional subscriptions, noting that ACT’s subscription base in Seattle hasn’t dropped after the introduction of its ACTPass.